Pakistan's Interior Minister Ahsan Iqbal has alleged that "conspiracies" are being hatched by India against the ambitious China-Pakistan Economic Corridor (CPEC), and they would be foiled, a media report said. Iqbal told the media on Thursday that India was using the soil of Afghanistan for such conspiracies, but expressed the hope that the CPEC project would be made successful, reports Dawn news. Iqbal's remark comes after Chinese Foreign Minister Wang Yi on Tuesday said that China and Pakistan wanted Afghanistan to join the CPEC. The Chinese Foreign Ministry said Kabul was willing to join the multi-billion dollar corridor, which cuts through Pakistan-administered Kashmir claimed by India. China also said Afghanistan's willingness should not worry India and warned it against "disturbing" the key project of Beijing's Belt and Road Initiative. 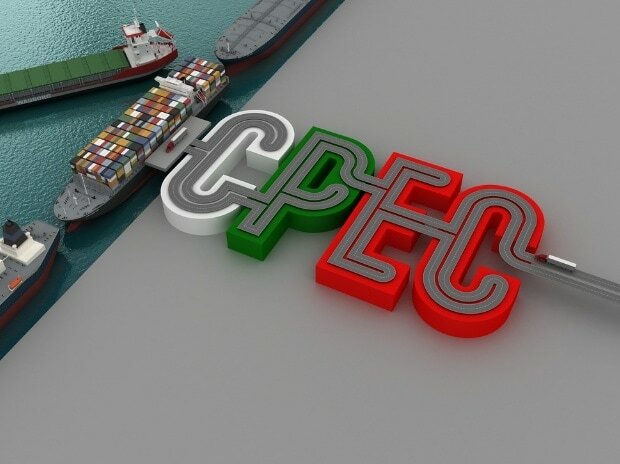 The CPEC - a network of highways, railways, roads and special economic zones, which connects China's Xinjiang with Pakistan's Gwadar port, is opposed by India as it passes through a part of Kashmir held by Pakistan and claimed by India. The Minister also said that Pakistan allowed the mother and wife of alleged Indian spy Kulbhushan Jadhav to meet him purely on humanitarian grounds, but the same day the Indian Army violated the ceasefire agreement and opened unprovoked fire from across the Line of Control, resulting in the death of three Pakistani soldiers.